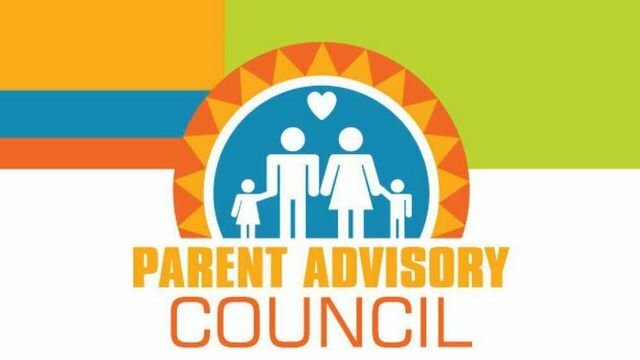 Parent Advisory Council - Tuesday, September 19th at 9:00 a.m.
Tuesday, September 19th at 9:00 a.m.
Family-School Compacts will be reviewed and approved at this meeting. Parents are also asked to provide policy and budget input. All parents are invited!! Please join us! Please contact Zina Ledford (Parent Involvement Coordinator) at zledford.lms@catoosa.k12.ga.us or (706) 866-1040 if you have any questions. Contact Catoosa Trans-Aid at (706) 937-8627 if your require transportation assistance.